The swimming will be held in small water that is filled with filtered water coming from the glacier lake up at Mauvoisin. The MTB part will follow forest dirt-roads, farmers-fields and single tracks. To finish this beautiful race, you run in a forest along the river Dranse. 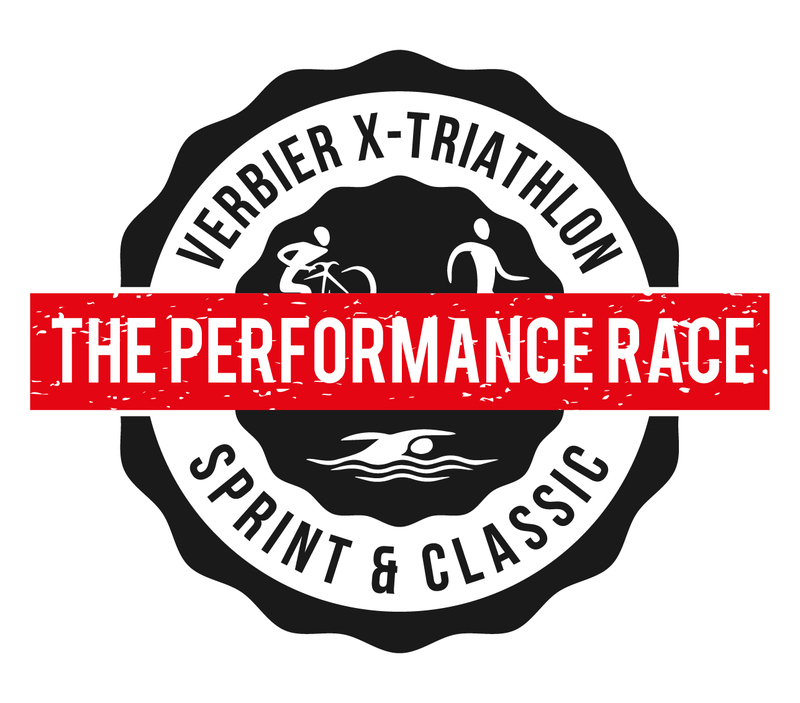 Distances for the cross triathlon: classic, sprint, swim & run and bike & run. Classic: 1, 5 km open water swimming – 24 km MTB with 0.9km altitude – 12 km running with 0.2km altitude. The biking and running will be held just around the waterside so parents can watch and support their favourite athletes. The tracks are held on closed and natural roads only. As for the swimming, the water will be in between 21 and 24 degrees and the distances are short so that the children do not need to wear a wetsuit. Address of event village : La gouille de Vaudan, Rue de Stand, 1934 le Chable.